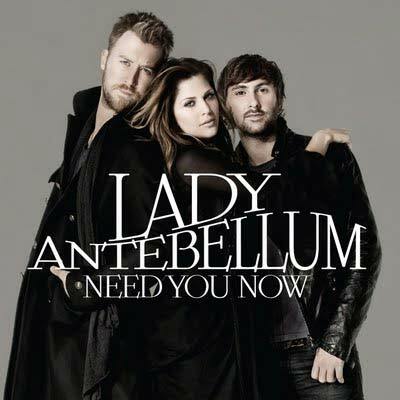 Now that the members of Lady Antebellum have another Number One single and two 2009 CMA Awards under their belts, the folks at Lady A's record label know that fans need the trio's new album NOW. So, they graciously gave fans a little teaser--the cover for the new album. The band goes for a more modern and stripped down look this time around--with head-to-toe black ensembles and sultry poses. It looks like fans will still have to wait for the full CD-the new album won't hit stores until January 26th.